Nicole Richie recently wore a pair of leather ankle boots to a recent lunch date in Los Angeles. We were pleasantly surprised to find out that these beauties were actually a House Of Harlow 1960 creation designed by Nicole Richie herself. I love how Nicole wears them with shorts and a tee .. very relaxed Los Angeles style. If like me you live in chillier climates these boots would also look great in fall, teamed with a pair of skinny jeans or tights and a smock dress. 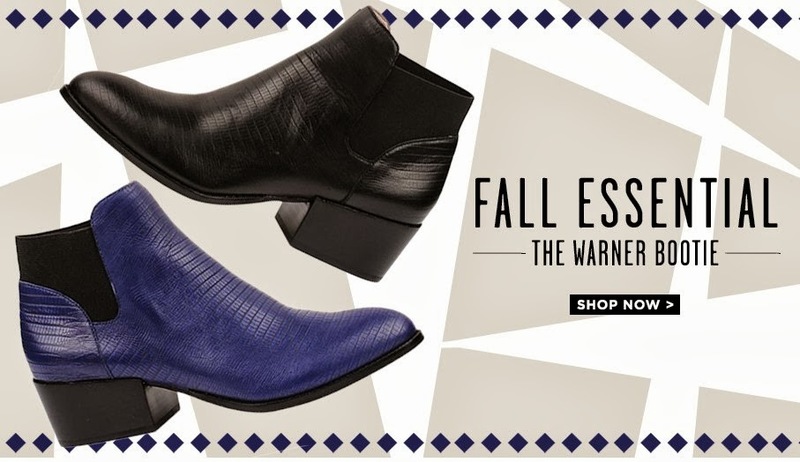 Click Here to shop the House Of Harlow 1960 Warner booties.